I read this article and found it very interesting, thought it might be something for you. 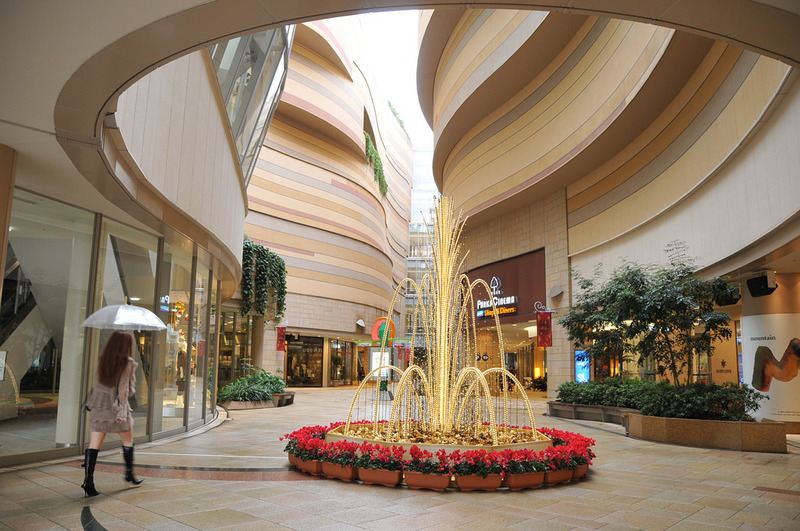 The article is called 7 Things To Know About Osaka Ohsho and is located at http://trip-n-travel.com/listicle/9117/. Osaka Ohsho started as a simple Gyoza stand in 1969 and later became a popular restaurant chain with over 300 branches worldwide. 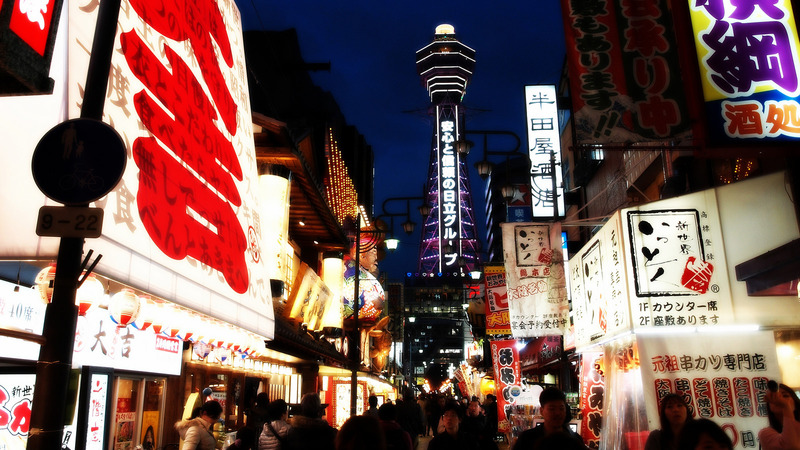 They are often called the Home of the No.1 Gyoza or the King of Gyoza. Whether they deserve this title or not, it is up to you to put their signature gyoza to the test! Home of the World’s Number 1 Gyoza is a title that is not easy to declare. However, Osaka Ohsho did it and the rest was history. Who would have thought that a simple Gyoza stand that started in 1969 would gain such influence and popularity among the masses? 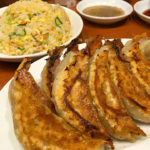 The Gyoza that they serve are really delicious and pan fried to perfection! There are three types of Gyoza that you can order at Osaka Ohsho. The Original Gyoza Recipe, the Cheese, and the Nori. The Original Gyoza which made the restaurant popular is a truly amazing and the meat is quite delicious. The cheese gyoza and nori share the same golden brown and slightly burnt appearance as the original and are delicious as well. Due to its popularity, new and unique gyoza delicacies are introduced from time to time. There are three types of Sauces that are available to you that will make your Gyoza taste more delicious. The Osaka Ohsho Original Sauce, The Miso Sauce, and the old fashioned Chili Oil. For some people, they would just pick the original sauce and be done with it. However since everyone have different tastes and palates, it would be best to experiment and mix some of the sauces together to get your ideal sauce. 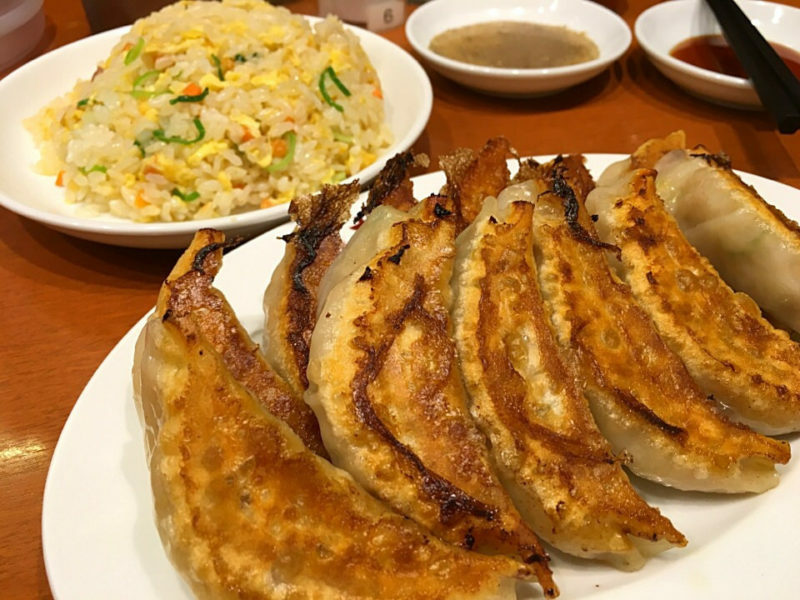 While the Gyoza’s at Osaka Ohsho are indeed delicious, the other dishes that they serve in their restaurant have gained a steady following as well. Favorites like the Black Vinegar Chicken, Special Fuwatoro Tenshin Han, and their Black Chahan Rice are one of the few orders that costumers just can’t get enough. Sometimes, the overall atmosphere of the restaurant itself has an effect whether a meal would be delicious or not. Osaka Ohsho’s atmosphere is simple, yet you would find yourself nodding in approval of the overall design and ambiance of their restaurant. 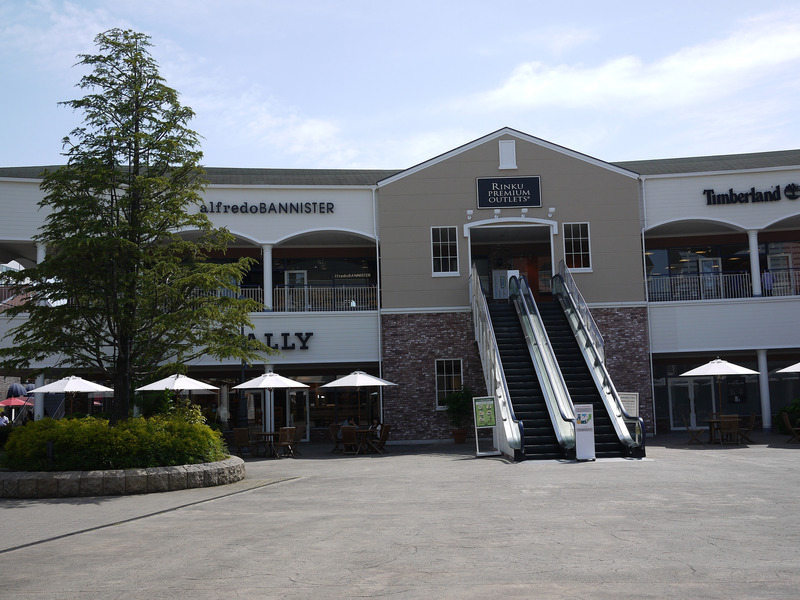 You would also find the place quite clean which is important in any establishment that sells food. If you like to order something different, one of the signature drinks that you’ll find at Osaka Ohsho is their Fresh Mango Yakult. The strong taste of Mango mixed with the delicate taste of Yakult creates a seemingly delicious drink. This drink comes with pearls. However, you may ask not to add the pearls if you don’t like them on your drink. Make no mistake, Osaka Ohsho has won their way into the hearts and stomachs of many people outside Japan. 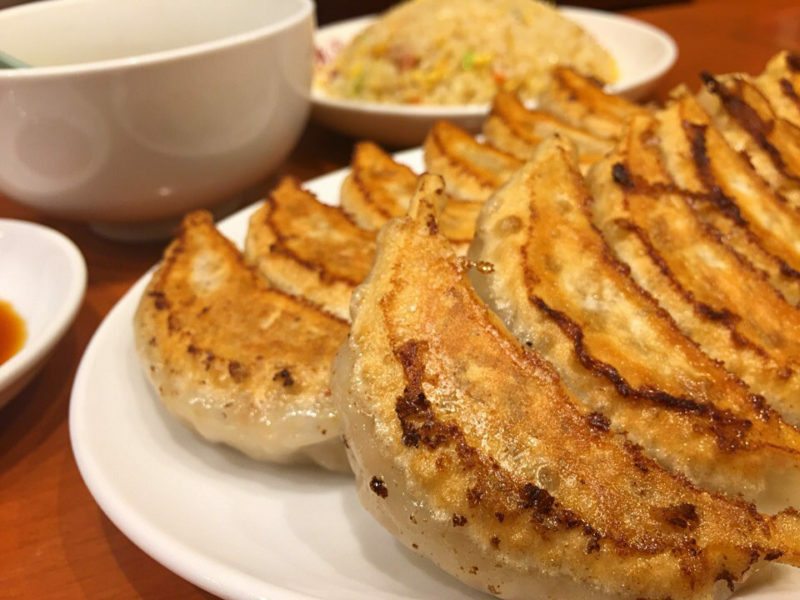 With over 300 branches worldwide, this popular chain restaurant has indeed shown the world that they are the King of Gyoza. 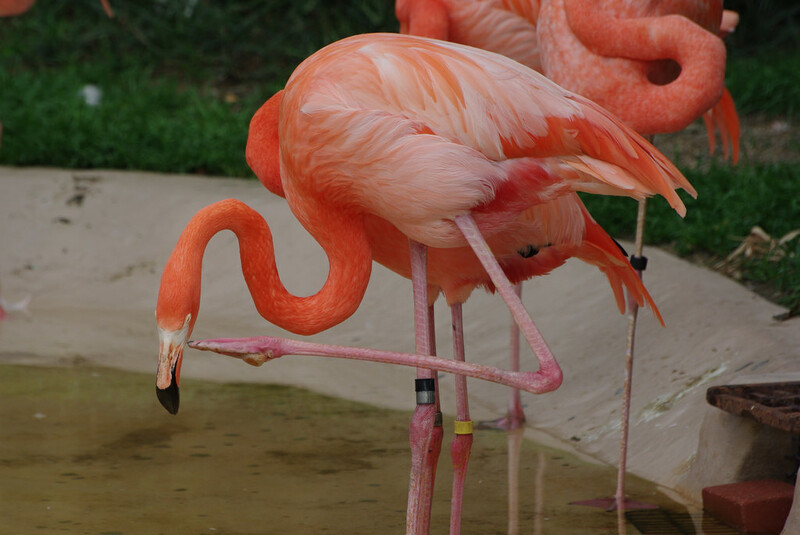 Due to their worldwide popularity, new and exciting new flavors are being made to accommodate the increasing appetite of their fans worldwide.